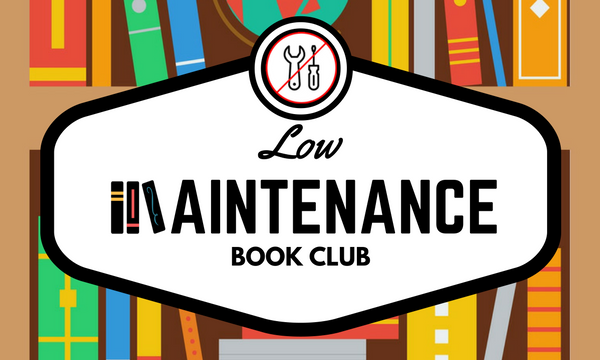 If you are interested in taking part in the Low Maintenance Book club, please fill out this form in order to be added to our mailing list. The Low Maintenance Book Club provides space for members of the Duke community to connect over reading. Realizing how busy people are (and how much reading you probably have to do for classwork and research), we focus on quick reads. 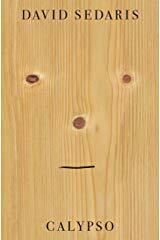 We will read texts like short stories, graphic novels, interesting short essays, poetry, etc. We hope you will join us for some fun and thought provoking conversations! Our next book club will be on Tuesday April 16th at 5:30 pm in The Edge Workshop Room @ The Edge. Light refreshments will be served. Copies of this book are available for checkout from Duke University Libraries and Durham County Library. We also have an audiobook through Overdrive. Please RSVP for this event.